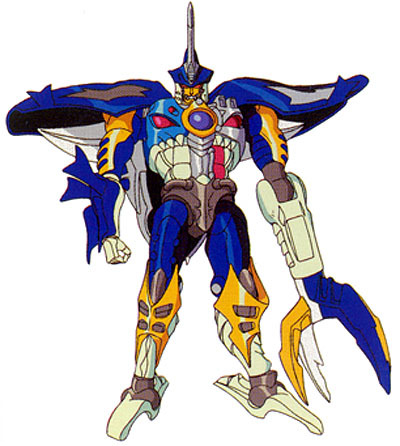 With Sharkticon week swimming in, a certain Transformers fan-favorite shark comes to mind: Sky-Byte! If, theoretically speaking, he arrived on New Quintessa, what would you expect his class and abilities to be? What about Synergy Bonuses with the likes of Predacons, Megatron, and Sharkticons? I didn't watch RiD, but probably will soon enough. Can you tell me why is Sky Byte a fan favorite bot?